The Moon is in Pisces until 7:23 PM. The Moon is void from 4:35 PM to 7:23 PM. The Moon is in Aries from 7:23 PM forward (until the Moon enters Taurus on Wednesday, August 5th, at 9:29 PM). The Moon is waning and in its Full Moon phase until 12:56 PM / the Moon is waning and in its Waning Gibbous phase from 12:56 PM forward. 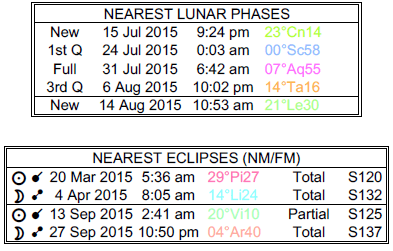 A Full Moon occurred on July 31st and a Last Quarter Moon will occur on August 6th. A Jupiter-Saturn-Pluto configuration is occurring today and the next couple of days, dear Aries. Changes to the structure of your work or business may appear necessary. You could be feeling the weight of financial or career decisions. Whether or not to make changes or to stick with traditional or familiar patterns can be an issue now. This week, fears of closeness or intimacy, or the demands of money owed/due can challenge you. There can be problems associated with your career or reputation wherein financial backing, taxes due, or other forms of support can be tricky issues. Legal issues may need attention. You may want to expand but excesses in other areas of your life need to be tamed. For some of you, there can be challenges in relationships, where the level of intimacy can be an issue or dilemma. These are possible scenarios for this configuration. The Moon is in your privacy sector most of the day, suggesting a need for some form of repose, but from evening forward, it enters your sign. This increases your visibility and brings your emotions and emotional needs right up to the surface. 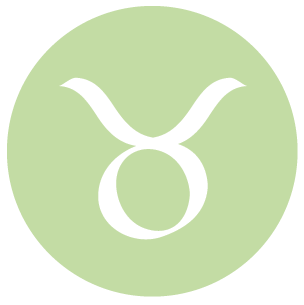 There can be the need to connect, network, and share today, dear Taurus, but by this evening, you’re ready for some form of retreat. The Moon spends a couple days in your privacy sector starting this evening, and it’s appropriate to take a break emotionally. 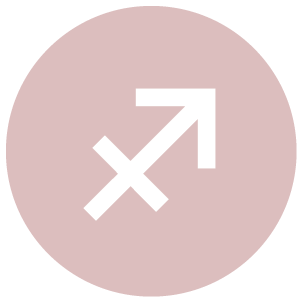 There can be some tension experienced with differing beliefs and opinions, particularly related to a partner, today and the next few days with a Jupiter-Saturn-Pluto configuration that also becomes tangled up with Venus, your sign’s ruler. Stubbornness can be a real problem now, even if you know that peace is more easily achieved by letting go of the desire to be right. Problems may run more deeply, and that could be why tensions are mounting. Clashes between a partner and home life or family are possible. For some, there could be difficulties with in-laws, or attention to family could challenge a partnership. However, you have all the necessary “tools” at your disposal to work through differences. The key now is to recognize limits and adjust accordingly. 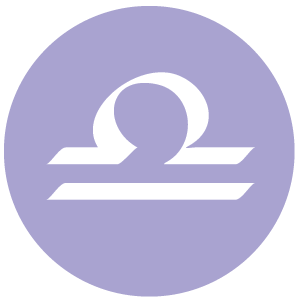 The Moon continues to highlight matters of responsibility and performance until this evening, dear Gemini, when you crave easier, more accepting connections and friendship. With Jupiter, Saturn, and Pluto in challenging relationship today and the next few days, there can be some frustrations with work, routines, or your own habits if you feel that you are unable to get over a bad habit or to move past a problem or attachment. It will be important to avoid speaking on matters too soon, as this can negatively impact your reputation or career. Work might suffer if you have too many extra-curricular interests. It’s particularly important to avoid taking on more work or responsibilities than you have to. You can see all that you want to do, and this contrasts with what you actually can accomplish, as time and energy are, quite naturally, limited. Even though there can be some frustrations, it’s a good time for structuring and simplifying your life in key ways. The Moon continues to transit your adventurous solar ninth house until the evening, raising your thoughts above the mundane, after which it moves into your sector of performance, responsibility, and reputation. You’re a little more inclined to worry, which can be good if you need to pay more attention to your duties, and not so good if you take this too far. Today and tomorrow bring a strong configuration together that points to some ongoing tensions and frustrations in a partnership or with romance or children that come to light or become an issue. Decisions may not come easily and you may need to let go, temporarily, if thinking becomes negative and counterproductive. Some of you could experience difficulties with obligations to creative or entertainment and recreational pursuits that clash with your desire to build your nest egg. There can be the need to cut back. The good news is that events occurring now tend to point you in the direction of a more simplified, streamlined, and improved way of life. 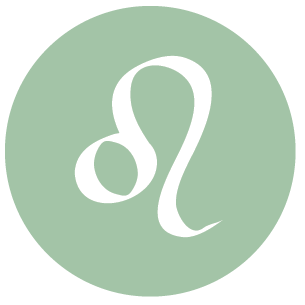 Today and tomorrow, we are experiencing a configuration involving Jupiter and retrograde Venus in your sign, Saturn, and Pluto, and this tends to stimulate frustrations, dear Leo. For you, this can have to do with family, home, routines, work, and health issues. Plans that have been a little too ambitious may need some reworking. Family life and obligations or heaviness in your personal life can conflict with your desire to grow and expand. If you are expanding too quickly, now is the time to check the foundations. Circumstances may create a need for more structure in your home life or responsibilities to family arise. You may be feeling restricted or put upon now. The Moon moves into your adventure sector this evening, which can help to lift your spirits. Looking at the bigger picture can be helpful now, but don’t pass up on opportunities to simplify your life, as the work you do now on streamlining and restructuring can benefit you in the long term. 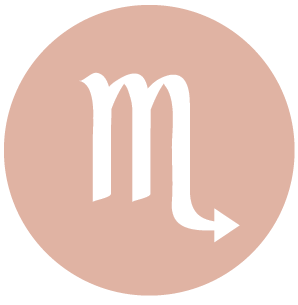 Relationships are in strong focus today, dear Virgo, with the Moon in your partnership zone until evening, when it moves into your intimacy sector. 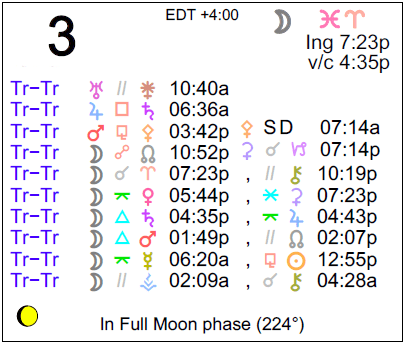 Today and tomorrow, a Jupiter-Saturn-Pluto configuration can bring some ongoing problems to the foreground. There may be tension on romantic or creative levels or tough decisions to make. It can be difficult for you to break away from your many obligations in order to enjoy and pursue your creative aspirations, entertainment, and leisure activities. While your tendency is to play a supportive role to others and this is mostly without incident, you can feel the need to draw the line as you become aware of the limits on your time and energy. Time restraints, daily pressures building, or challenges with a romantic partner or children can figure strongly now. There can be issues to deal with surrounding money and spending. The key now is to simplify as much as possible. 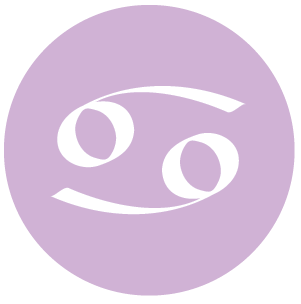 The Moon continues to emphasize work, health, and routine matters, dear Libra, until this evening, after which your social life and relationships assume more emotional importance in your life. Today and tomorrow, a challenging configuration can point to the resurfacing of old problems and possible difficulties on the home front or with finances. Increasing responsibilities can make it difficult to handle current problems, and as a result, you can feel quite stunted in terms of growth and progress. However, rules and limits encountered now can help you to grow more maturely in the long run. This is a time for dealing with recent excesses with activities that have taken you away from your practical responsibilities too often. There may be challenges with a family member who is at odds with the energy and time you are pouring into your friendships and causes. Difficulties financing home life or long-term dreams can be experienced now. Simplifying your life should be the focus for best results. 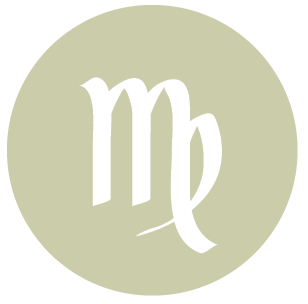 The Moon moves from your pleasure-seeking solar fifth house to your work-emphasized solar sixth house, dear Scorpio, and your mood tends to shift. You can feel weighed down by responsibilities and restrictions today or tomorrow with a configuration involving your ruler, Pluto, as well as Jupiter and Saturn. You could be questioning the amount of time and effort you have been putting into certain projects or towards your goals, as there has been little in the way of freedom to pursue your more creative interests. Aim to cut out distractions as much as possible. Personal responsibilities and possibly self-restrictions can be challenging, affecting your growth in the outside world or career. Daily tasks can feel overwhelming at times. A business or pursuit may need adjustments and some restructuring in order to better meet the demands of reality. 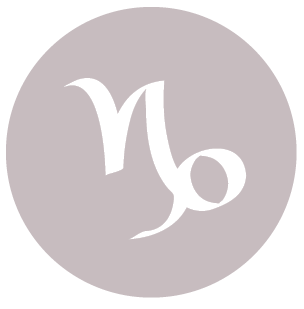 The Moon continues to pull your attention to home and personal matters until evening today, dear Sagittarius, after which you’re more inclined to want to enjoy, share, and express yourself. Your ruler, Jupiter, faces some challenging aspects today and tomorrow, and there could be a sense of being held back or limited. Self-restriction is also possible, as you could be wrestling with fears or guilt that limit your sense of freedom and courage. Financial or legal problems and limits can be an issue for some of you, particularly as you may want to pursue travel or educational plans. The key to success now is to accept some of the restraints of reality, tone down excesses, and simplify your life rather than take on more. 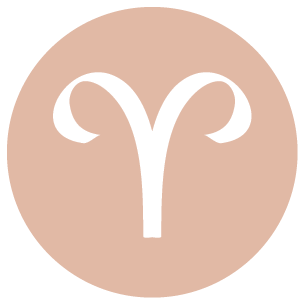 The Moon moves from your communications sector to your home and family sector this evening, dear Capricorn, and you may experience a shift of mood and interests. 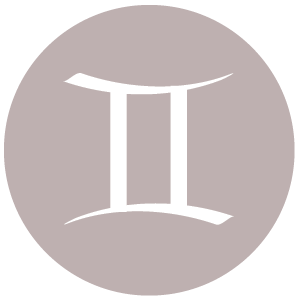 Today and tomorrow, a configuration involving your ruler, Saturn, as well as Pluto in your sign, Venus, and Jupiter, can stimulate some frustrations, particularly if you feel that change is being forced upon you. Do your best to focus on possible solutions to the limits or restrictions you face now. Taking on too much debt or relying too heavily on others for support can be an issue now. You would be wise to avoid excesses that can negatively impact your body and general health, and should use some discretion when communicating about intimate matters. There can be difficulties, possibly power struggles or concerns about betrayal or boundaries, with friends. There can be some feelings of loneliness experienced now, as it can be difficult to find what you are looking for in your relationships. The key now is to look for ways to simplify your life, remembering that quality is more important than quantity. The Moon moves from your stable, comfortable solar second house to your communications sector this evening, dear Aquarius, and your moods or interests can shift accordingly. A configuration involving a number of planets today and tomorrow can stimulate underlying tensions that now come to the foreground. Others’ expectations of you can be one of the tensions, as you may be experiencing frustration with the limits, rules, and critical observations with others, particularly related to career, responsibilities, and performance. There can be tensions as work and responsibility demand a lot of attention for some of you. Excess attention to work can leave other areas of your life wanting, or your desire to pursue a relationship can conflict with professional pressures and demands. There could be the need to update skills or knowledge. Tricky reputation matters revolving around past behaviors might need management now. It can be difficult to find balance in your life right now, but every effort should be made towards simplifying things so that you can get as close to balance as possible. 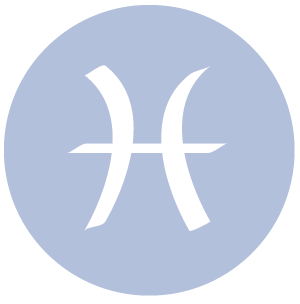 The Moon continues to pull out your emotions as it transits your sign until evening, dear Pisces, when it moves on to your comfortable and secure solar second house. Your emotional needs can feel urgent until the Moon’s shift. A challenging configuration occurring today and tomorrow can bring brewing tensions or frustrations to the fore, particularly surrounding friendships, work, routines, health, and restrictions on your time and energy. There can be disagreements about beliefs and opinions for some of you. There can be issues with the need to update skills or knowledge, and some struggle with faith in what you’re doing. For others, there can be problems associated with legal matters, or excess attention to work that leaves other areas of your life wanting. Challenges seeing eye to eye with colleagues may need to be navigated. It’s important to look for ways to cut back and simplify your life in key ways now. 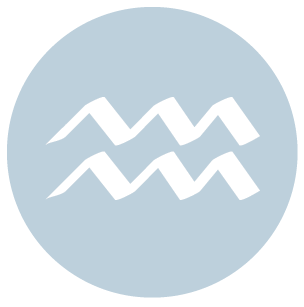 If Your Birthday is August 3rd, If Today is Your Birthday full horoscope here. There can be events or memories that trigger feelings of rejection or loss. There can be new or easy understanding of our feelings and impressions now. We have a greater understanding of, or compassion for, others’ plights. We are more emotionally present and involved, but also quite vulnerable. Synchronicity is a feature of our daily lives now. Tune in and enjoy the spiritual signposts. 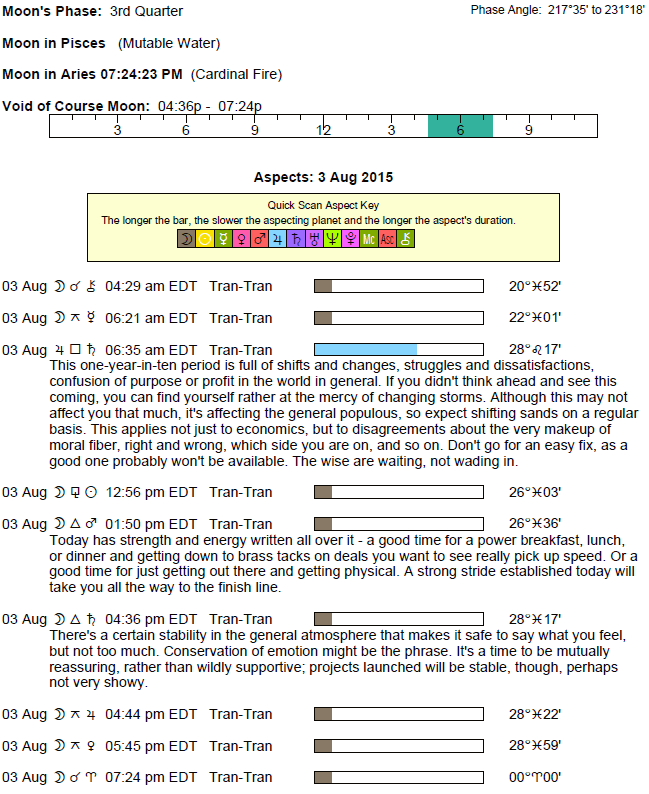 Plans temporarily seem less doable, or enthusiasm blows out of steam. Avoid hasty decisions now. We are particular when it comes to taking care of our own needs and others. We could feel uncomfortable or awkward when others try to nurture or care for us, and could push it away. We don’t want to feel indebted to others. There can be a strong attachment to our work, purpose, responsibilities, and goals. We function best when we know the rules, and we respect structures/limits. We might prefer to live an orderly home life. We are talented at organizing and structuring. Dreaming, creating, and imagining have better results than hard decision making right now. There can be a temporary loss/lack of clarity. We can be questoning whether what we are doing or pursuing feeds our spiritual needs. Make adjustments if there is a discrepancy. We could have a hard time deciding how to proceed about a matter. There may be a moral dilemma now, or a tough decision between taking the high road or the low road. We may be resisting change that is necessary in order to move forward or let go of something. We may be in denial about our own personal power or ambition. You are talkative and have a thirst for knowledge. You have big ideas and plans. Education will feature largely in your life. We are mentally alert and aware, and might be experimenting or opening our minds to new ideas. We could be feeling inspired, and our thinking is inventive. Varying our usual routine may be rewarding. Sabian Symbol: A mermaid emerges from the ocean. Sabian Symbol: A powerful statesman wins to his cause a hysterical mob. Sun 03° Taurus 58' 28"
Moon 06° Capricorn 14' 01"
Mercury 09° Aries 39' 43"
Venus 04° Aries 34' 10"
Mars 15° Gemini 54' 37"